I’ve been thinking a lot about this particular topic lately. With Christmas right around the corner and loads of homework to complete before the semester concludes I’ve been doing a lot of online shopping. No, I’m not buying everything in site, but I’ve got this running list in my bookmarks bar entitled Things I Kinda Want (clever, right?) There are currently 28 items on that list, many of which are makeup products from Tarte and ColourPop. Do I need more makeup? Not really. Am I justifying my desire for more makeup by wanting to rid myself of animal tested products? Yes. Do I actually care about that? Well yes, but this isn’t an essential need that needs fulfilling. This past week I’ve purchased some presents for my husband online. Once I reviewed my order and made absolute certain I wanted to buy these items I hit that submit button and instantly felt a high. I wouldn’t say that I have a problem with online shopping, but I won’t say that buying things online doesn’t make me feel something. I think that even buying gifts for another has the ability to fuel the need a shopaholic has to purchase items. I’ve been justifying my ongoing search for things I want by saying that I want to give Cole a multitude of items to choose from because I want to be surprised, but does that make spending hours searching for things I “need’ alright? And she’s totally right. You don’t have to worry about the gas money to drive to the mall. You don’t have to worry about getting to a store, finding something you like, and then discovering it isn’t available in your size. All the information you need to know about an item is right in front of your face and many stores even have better sales online than in store. Many sites even say they’ll give you a free gift if you spend X amount of money, and who can say no to a free gift? After you click submit on that order you instantly feel this rush and then comes the impatient, yet excited feeling you get when you receive an email that your item(s) have shipped. You constantly check on where your package is and expectantly wait for it to arrive. Online shopping makes everyday feel like Christmas. While many shopaholics aren’t able to feel the same high shopping online as they do in store, they can still get excited about browsing any store they want and easily obtaining whatever thing they need. There’s no waiting in line, there is only waiting for that page to load that says your order has been confirmed. I feel as though the invention of online shopping has opened up a new realm to those that struggle with shopping addictions. It’s easier to not think about all the money you are spending because all you’re really doing is typing in your credit/debit card information and proceeding to checkout. 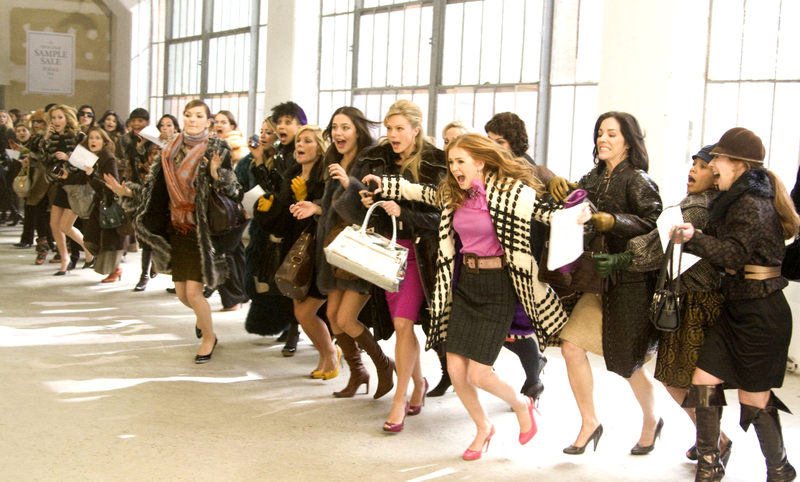 Yeah you can cancel an online order within a certain amount of time, but shopaholics aren’t going to do that. They want to be able to feel the items they bought in order to continue the essential high and that won’t be possible until it arrives…in 3-5 business days. I will leave you with this idea: While casually browsing online for things you someday want to purchase may seem innocent, if you aren’t careful you are bound to fall down a hole that leads you to some sticky financial situations. So enjoy the ease that comes from online shopping, but don’t let yourself buy another ridiculous that literally no one needs in their life ever. Newer Post How to stream to Twitch tutorial	Older Post Ghosts, Technology, & People Oh My!